La Jolla, California; 17 m subtidal. 26 Apr 2015. F. Kuepper. © F. Kuepper. Published in: Ruprecht, F.J. (1852). Neue oder unvöllstandig bekannte Pflanzen aus dem nördlichen Theile des Stillen Oceans. Mémoires de l'Académie Impériale des Sciences de Saint-Pétersbourg, Sixième Série, Sciences Naturelles 7: 55-82, 8 pls. This is the type species (holotype) of the genus Pterygophora. English: Pompom kelp (McConnaughey 1985). Type locality: "Meeresküste von Californien ohnweit Ross" [Fort Ross, Sonoma Co., California, U.S.A] (Ruprecht 1852: 73). Type: "Wosnessenski"; Juli 1840; LE? Lane, C.E. & Saunders, G.W. (2005). 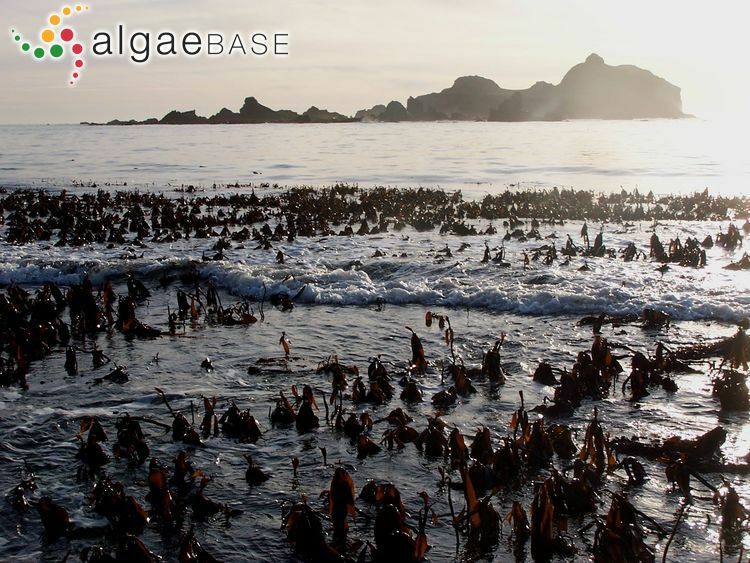 Molecular investigation reveals epi/endophytic extrageneric kelp (Laminariales, Phaeophyceae) gametophytes colonizing Lessoniopsis littoralis thalli. Botanica Marina 48: 426-436. McMillan, C. (1902). Observations on Pterygophora. Minnesota Botanical Studies 2: 723, pls LVII-LXI. Accesses: This record has been accessed by users 5731 times since it was created. Amsler, C.D. & Neushul, M. (1989). 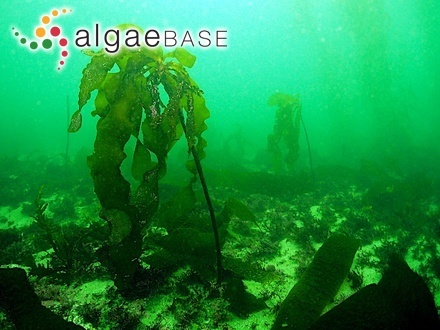 Chemotactic effect of nutrients onspores of the kelps Macrocystis pyrifera and Pterygophora californica. Marine Biology, Berlin 102: 557-564. Amsler, C.D. & Neushul, M. (1990). 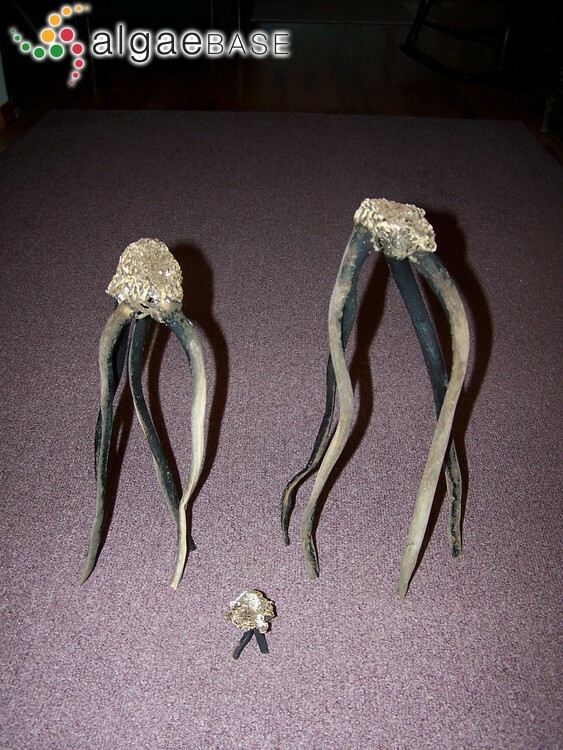 Nutrient stimulation of spore settlement in the kelps Pterygophora californica and Macrocystis pyrifera. Marine Biology, Berlin 107(2): 297-304. Amsler, C.D. & Neushul, M. (1991). 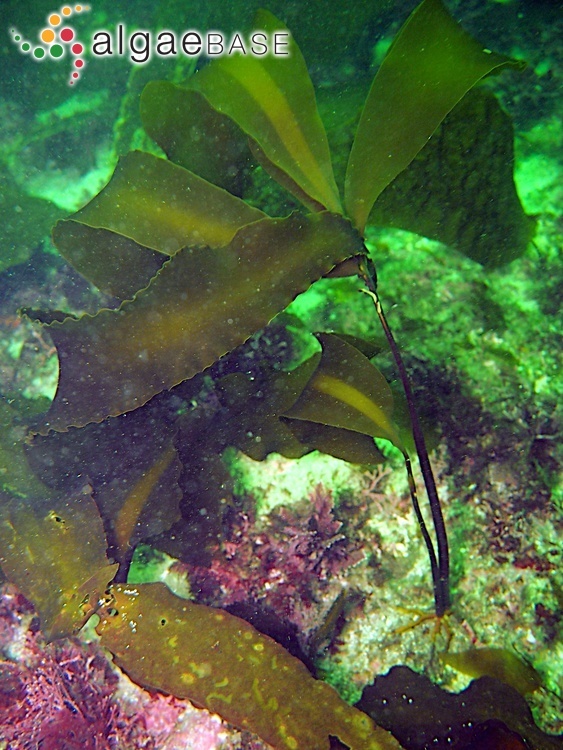 Photosynthetic physiology and chemical composition of spores of the kelps Macrocystis pyrifera, Nereocystis leutkeana, Laminaria farlowii, and Pterygophora californica (Phaeophyceae). Journal of Phycology 27: 26-34. De Wreede, R.E. (1985). Growth and age class distribution of Pterygophora californica (Phaeophyta). Marine Ecology Progress Series 19: 93-100. DeWreede, R.E. (1986). 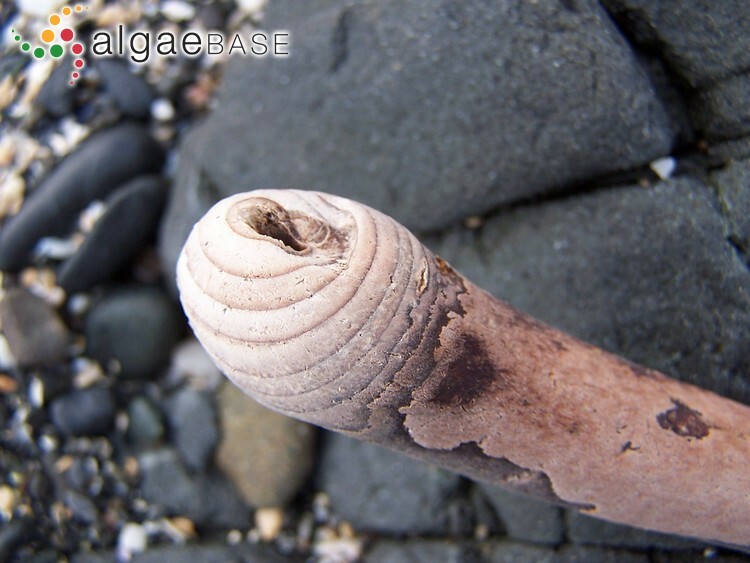 Demographic characteristics of Pterygophora californica (Laminariales, Phaeophyta). Phycologia 25: 11-17. Hymanson, Z.P., Reed, D.C., Foster, M.S. & Carter, J.W. (1990). 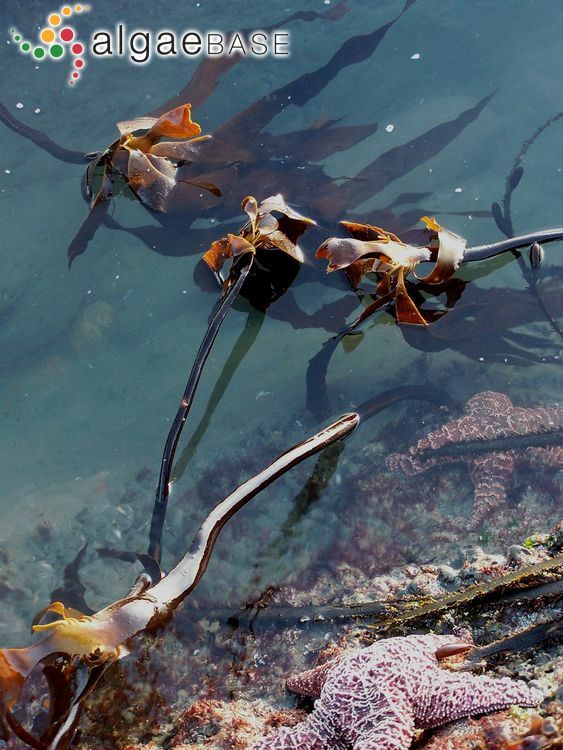 The validity of using morphological characteristics as predictors of age in the kelp Pterygophora californica (Laminariales, Phaeophyta). Marine Ecology Progress Series 59: 295-304. Lüning, K. & Kadel, P. (1993). 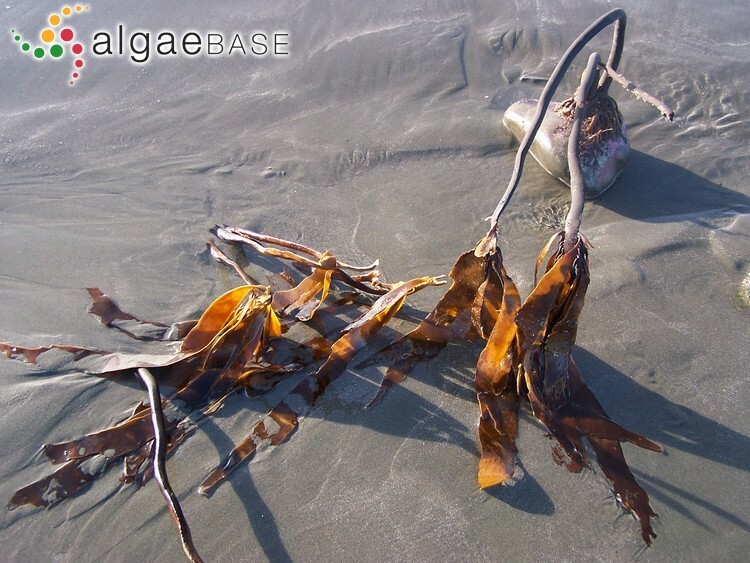 Daylength range for circannual rhythmicity in Pterygophora californica (Alariaceae, Phaeophyta) and synchronization of seasonal growth by daylength cycles in several other brown algae. Phycologia 32: 379-387, 12 figs. Lüning, K. (1991). 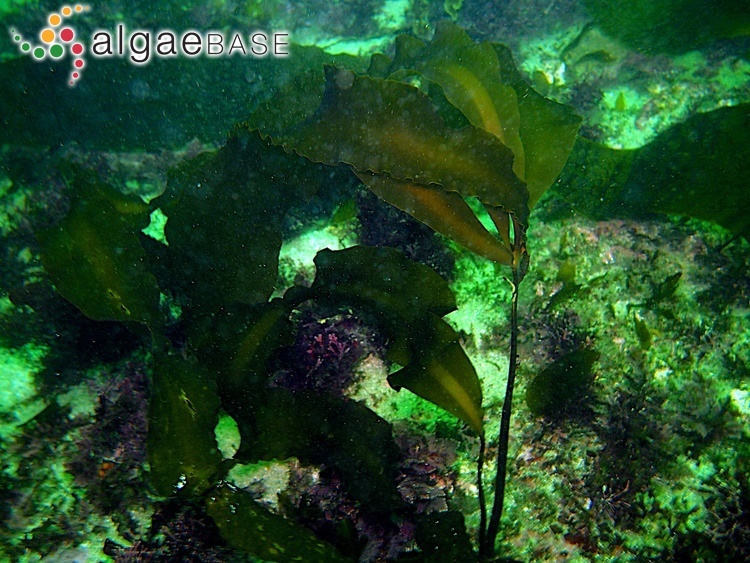 Circannual growth rhythm in a brown alga, Pterygophora californica. Botanica Acta 104(2): 157-162. McKay, H.H. (1933). The life history of Pterygophora californica Ruprecht. University of California Publications in Botany 17: 111-147. North, J.N., Anderson, E.K. & Chapman, F.A. (1990). Abundance changes in Laminaria setchelli and Pterygophora californica (Laminariales, Phaeophyta) near the Diablo Canyon Power Plant. Hydrobiologia 204/205: 233-239. North, W. J., Anderson, E. K. & Chapman, F. A. (1990). 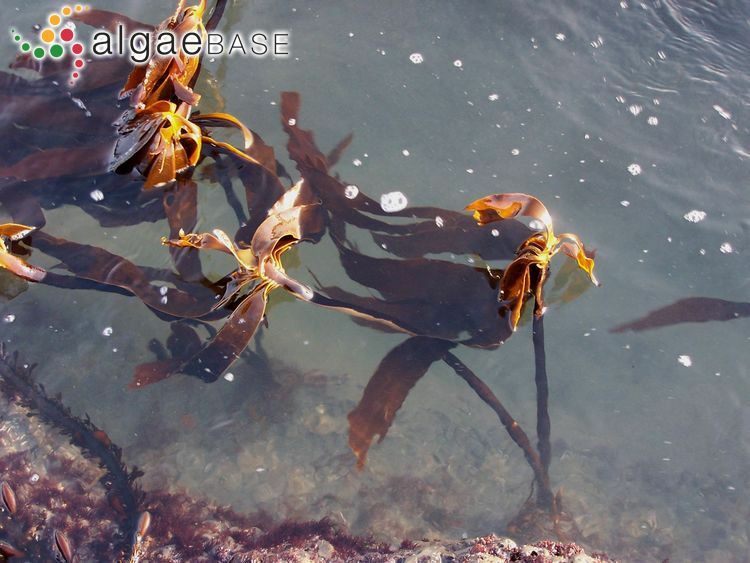 Abundance changes in Laminaria setchelli and Pterygophora californica (Laminariales, Phaeophyta) near the Diablo Canyon Power Plant. 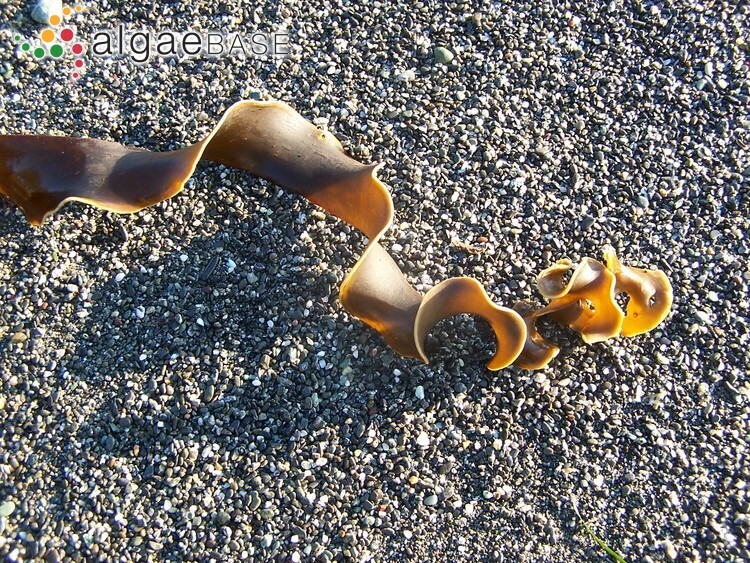 Proceedings of the International Seaweed Symposium 13: 223-239. Reed, D.C., Neushul, M. & Ebeling, A.W. (1991). 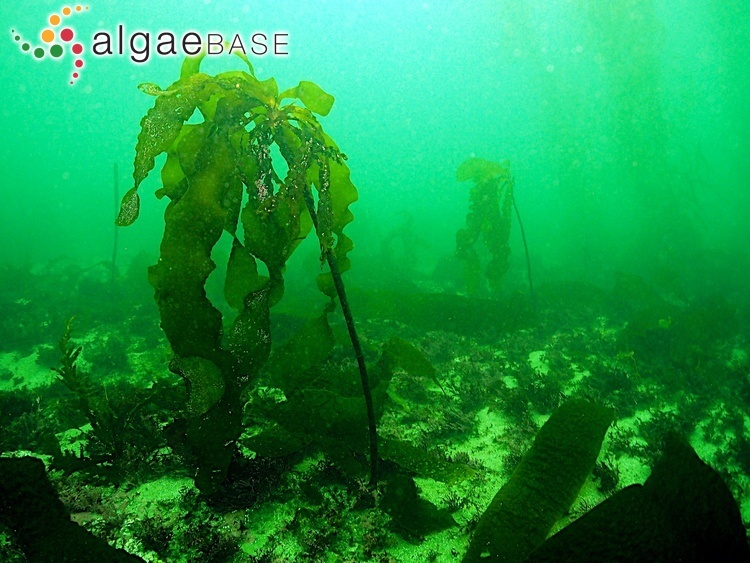 Role of settlement density on gametophyte growth and reproduction in the kelps Pterygophora californica and Macrocystis pyrifera (Phaeophyceae). Journal of Phycology 27: 361-366.